"This is the epicenter of a measles outbreak that is very, very troubling and must be dealt with immediately," he said at a news conference in Williamsburg. "The measles vaccine works. It is safe, it is effective, it is time-tested," de Blasio added. Across the United States, there have been 465 measles cases since the start of 2019, the U.S. Centers for Disease Control and Prevention reported Monday. 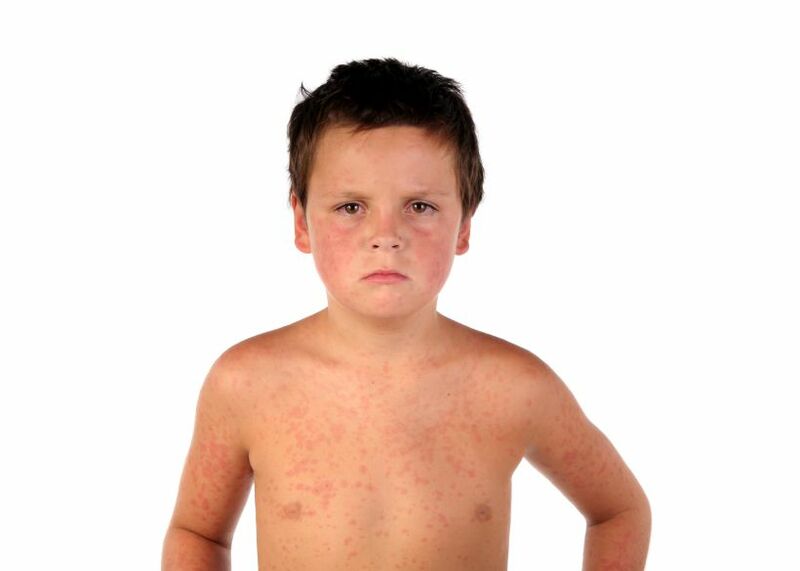 The number of measles cases this year "is the second greatest number of cases reported in the U.S. since measles was declared eliminated in 2000," according to the CDC.